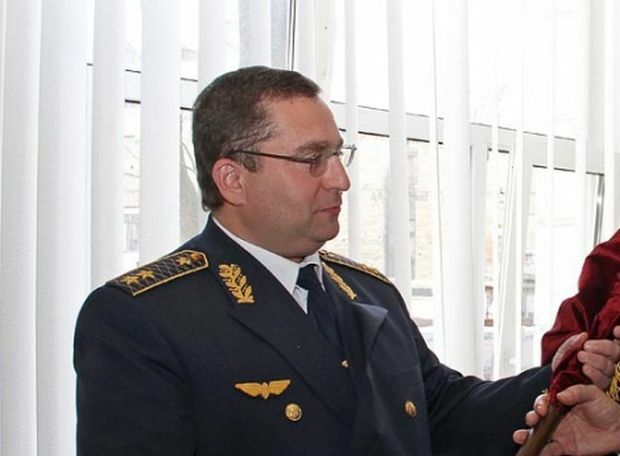 Head of the electrification department at Ukrzaliznytsya Valeriy Liudmirskiy was kidnapped in Kyiv late Monday, July 18, according to the TSN news service. The incident took place at about 21:00 Kyiv time near the official’s home on Kudryashova street in the capital’s Solomenskiy district, TSN reported from the scene. Valeriy Liudmirsky is reported to have gone for a walk with his dog. As he was returning home, he was confronted by the attackers who killed the dog, and used a stun-gun against Liudmirskiy. The unidentified perpetrators then took the Ukraine Railways’ manager to an unknown location. Read alsoNew NABU win: Railways procurement officials detained for embezzlementUkraine’s Minister of Infrastructure Volodymyr Omelyan has said he hopes “that law enforcement agencies quickly ascertain" the official's whereabouts and "return him home safely”.